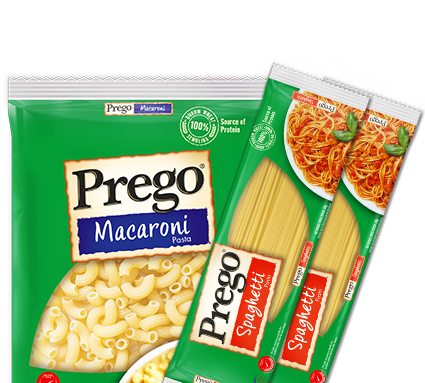 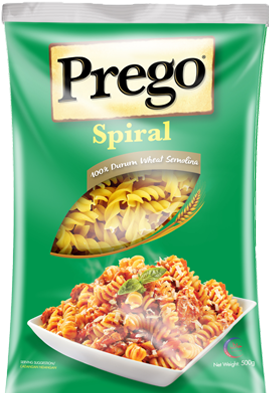 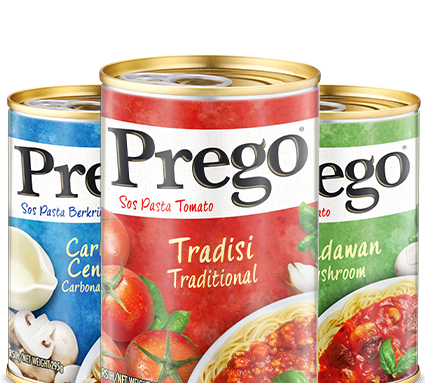 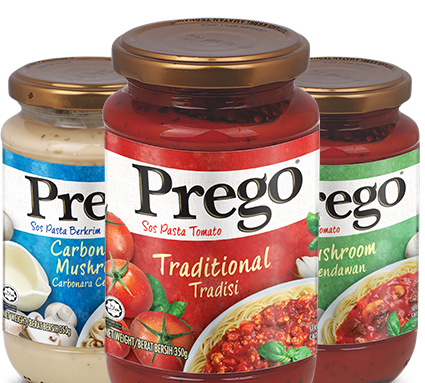 Prego® Spiral's twisted shape works well with any of your favourite Prego® sauce, or you can use it for baked casseroles, or stir-fry meals. 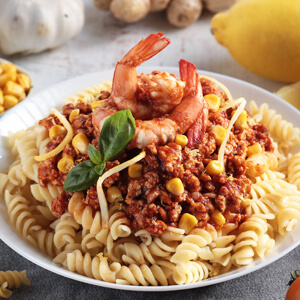 ON THE TABLE IN 25 MINS. 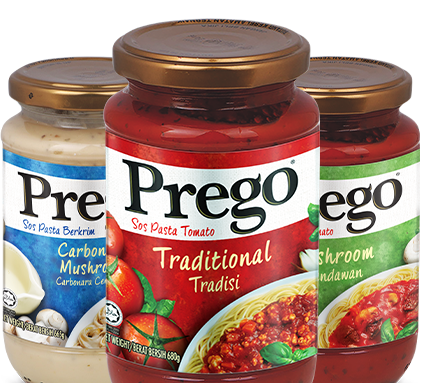 ON THE TABLE IN 35.